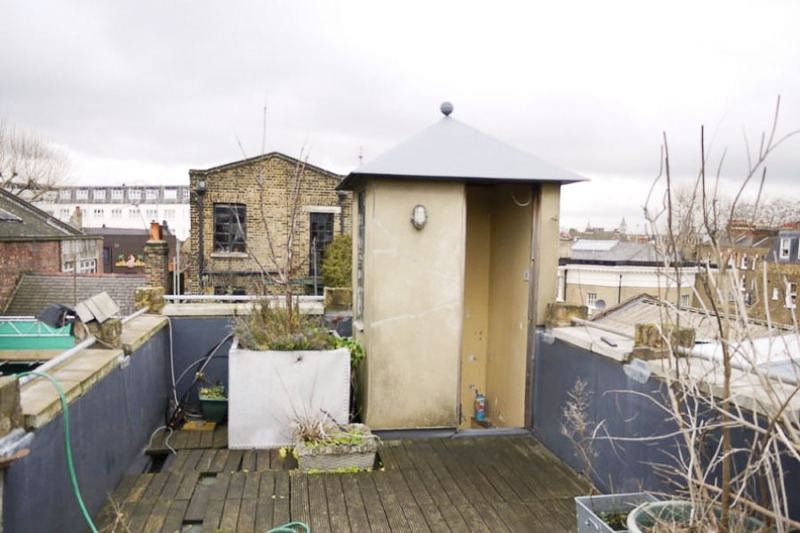 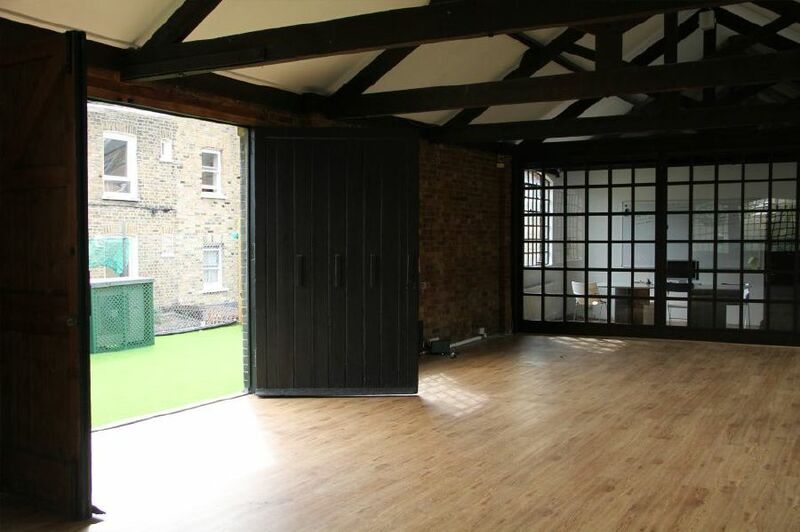 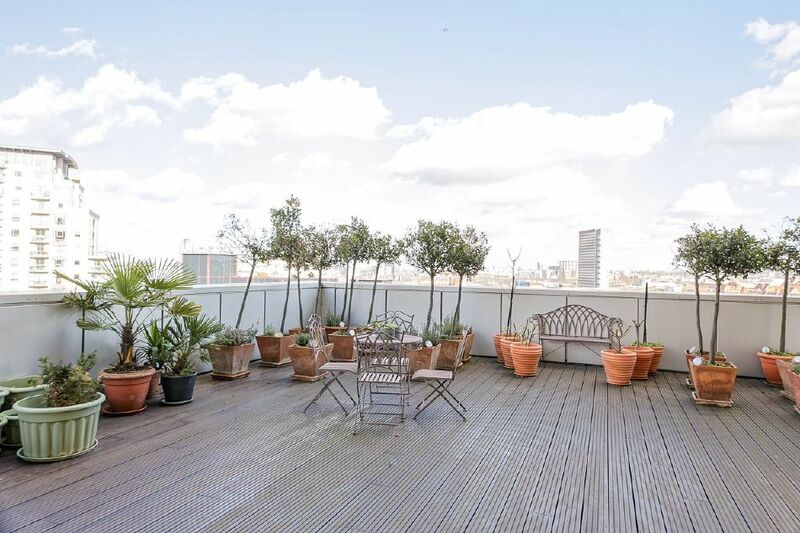 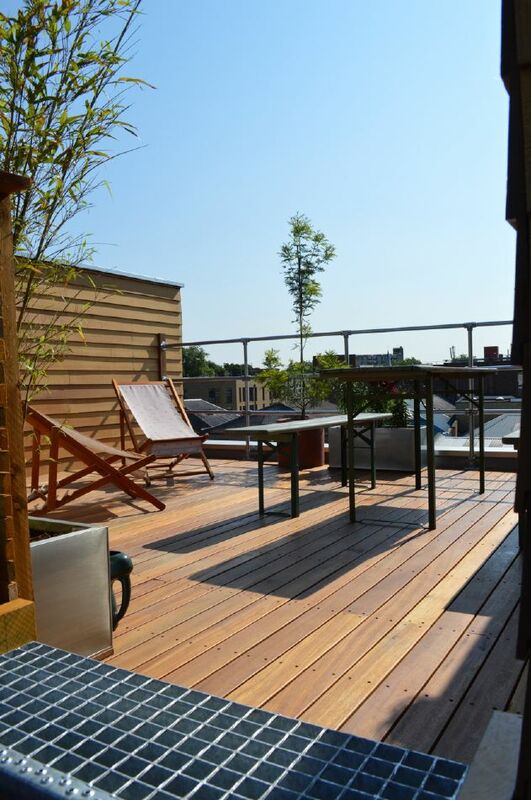 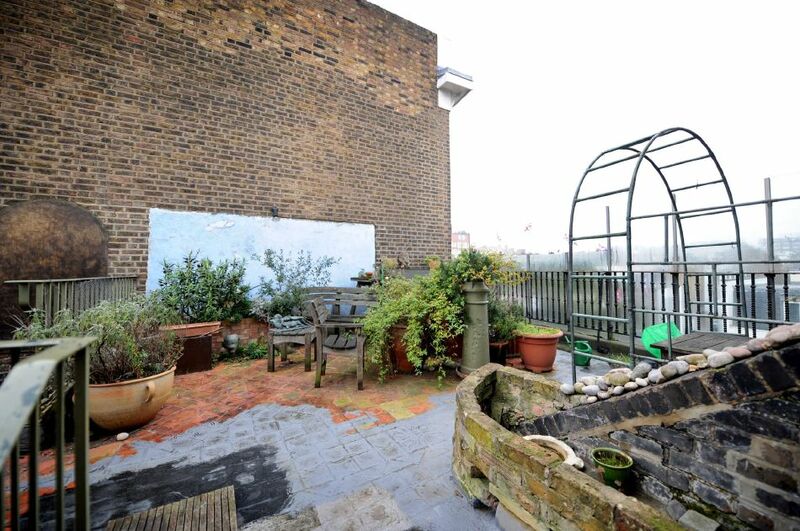 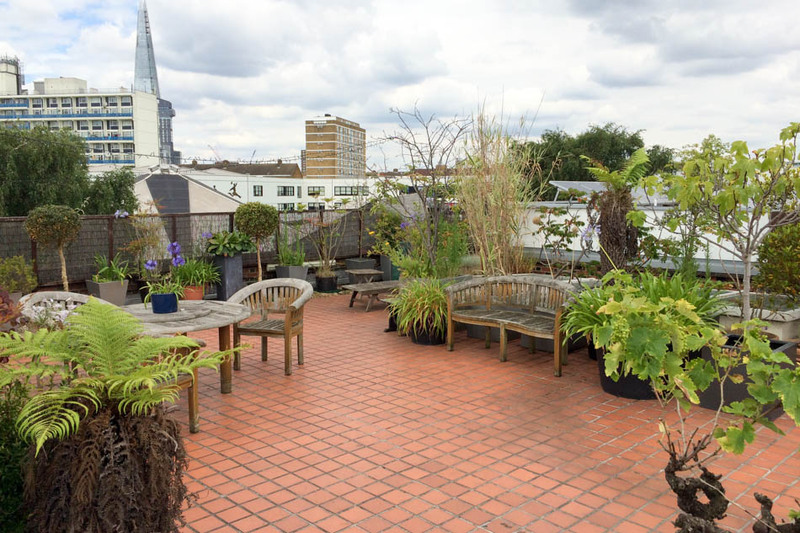 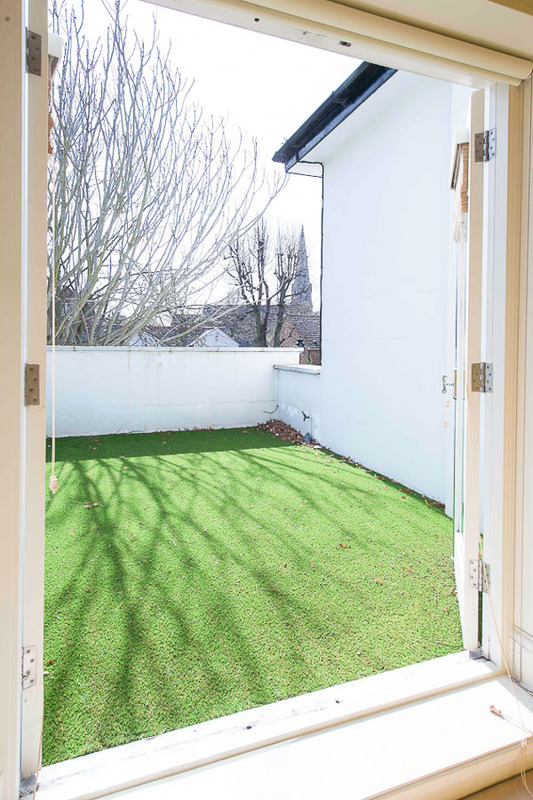 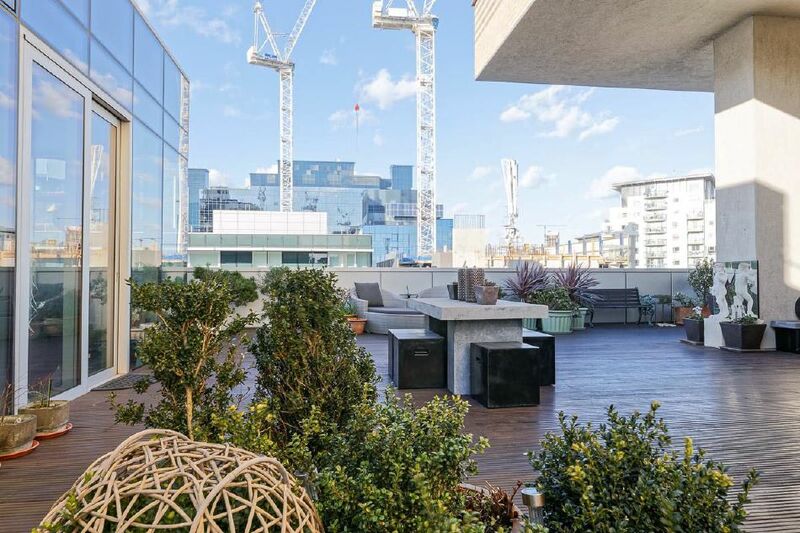 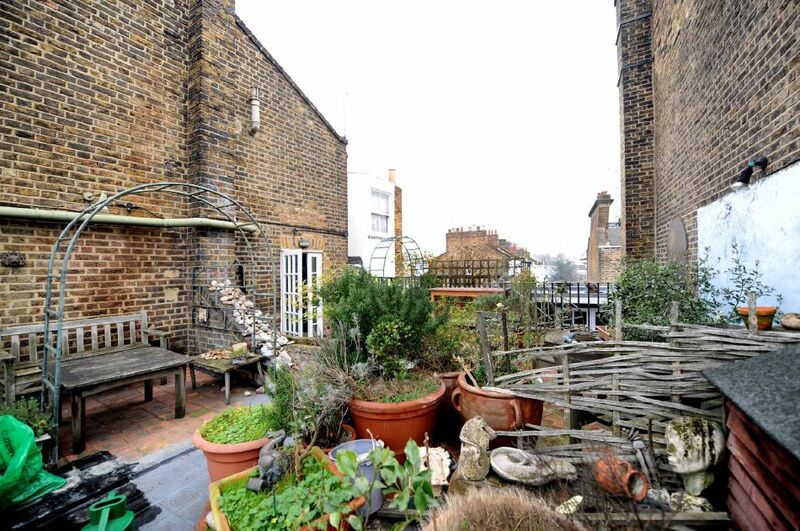 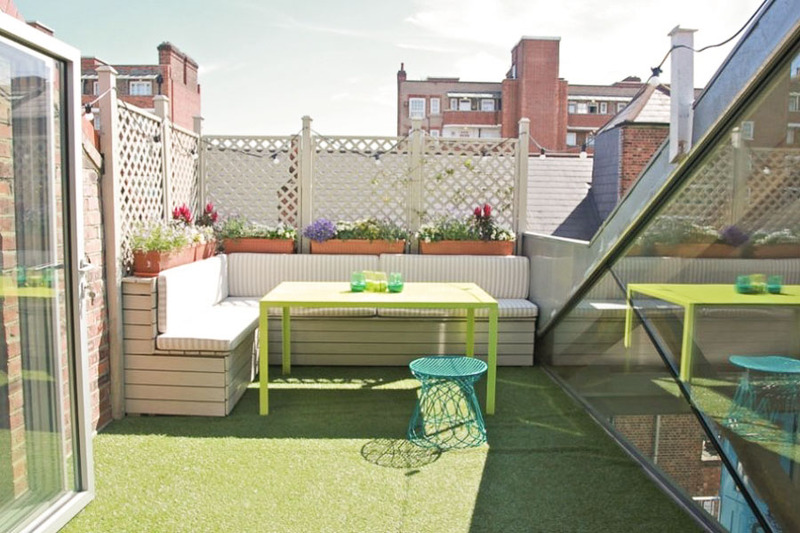 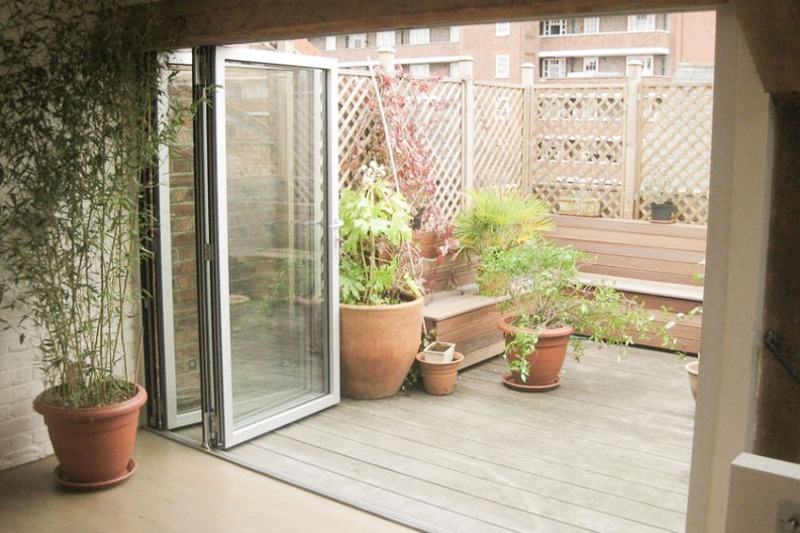 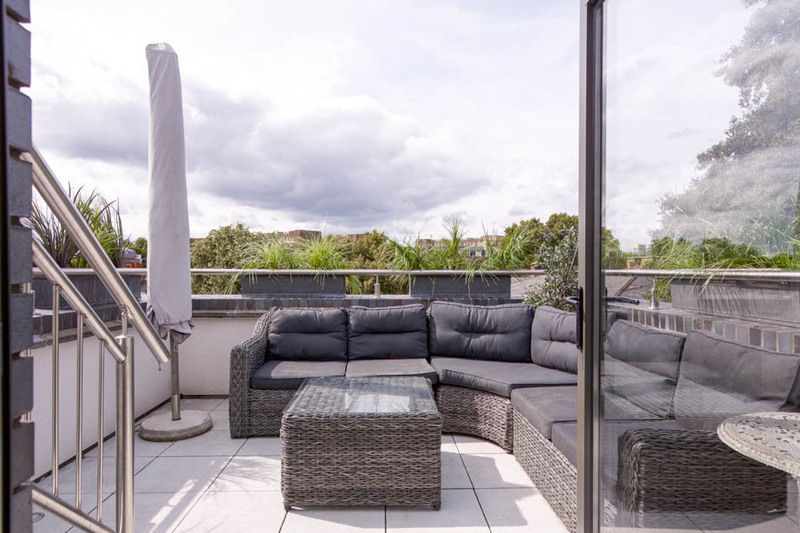 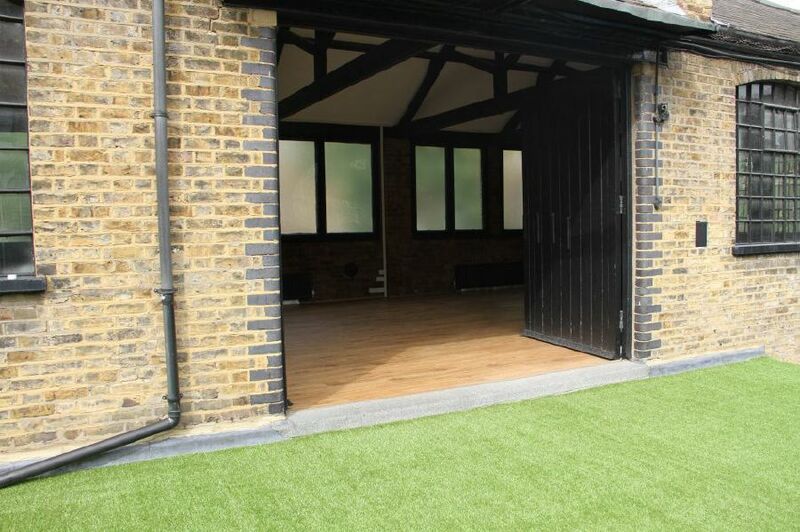 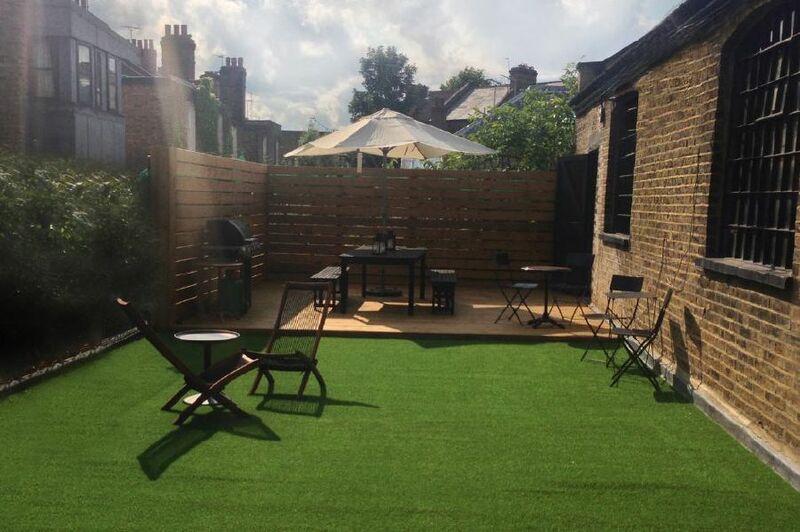 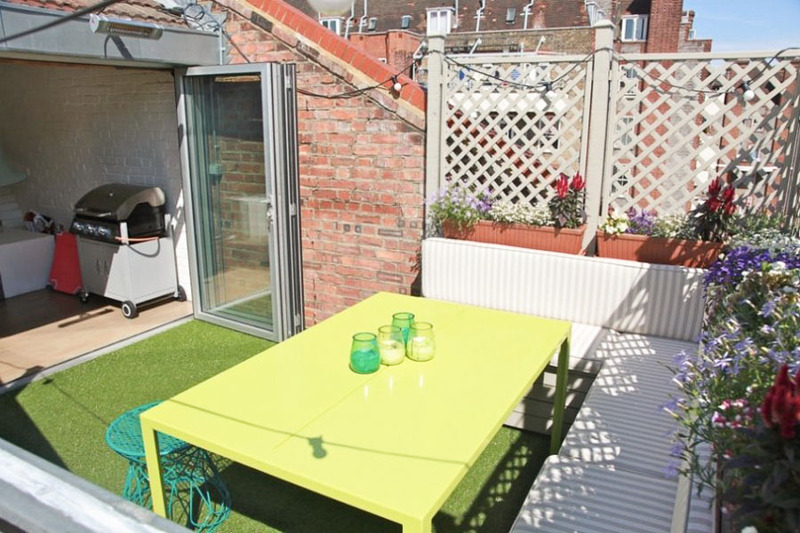 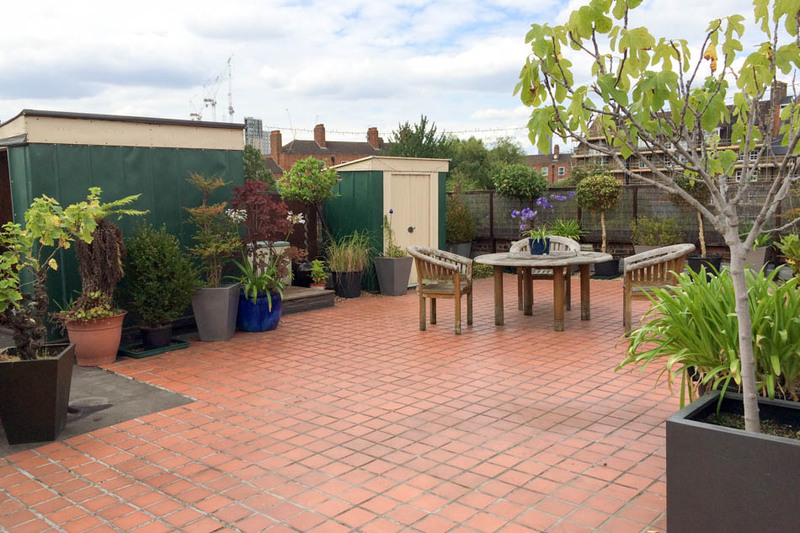 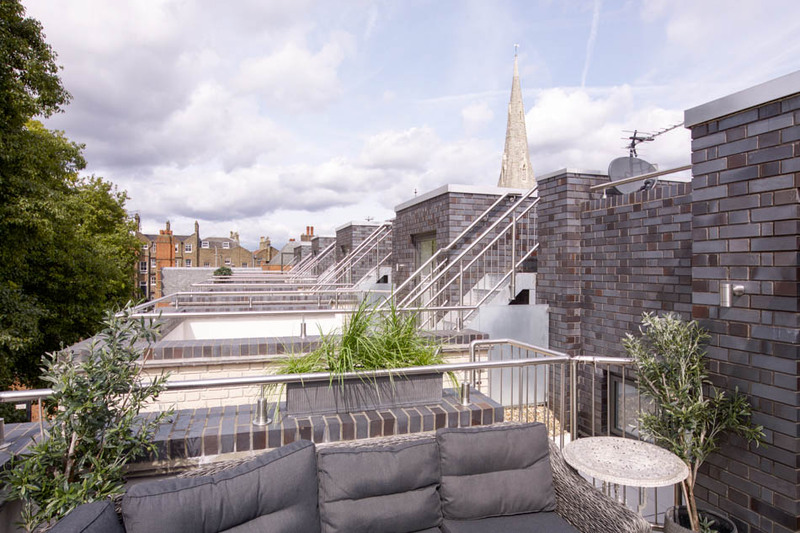 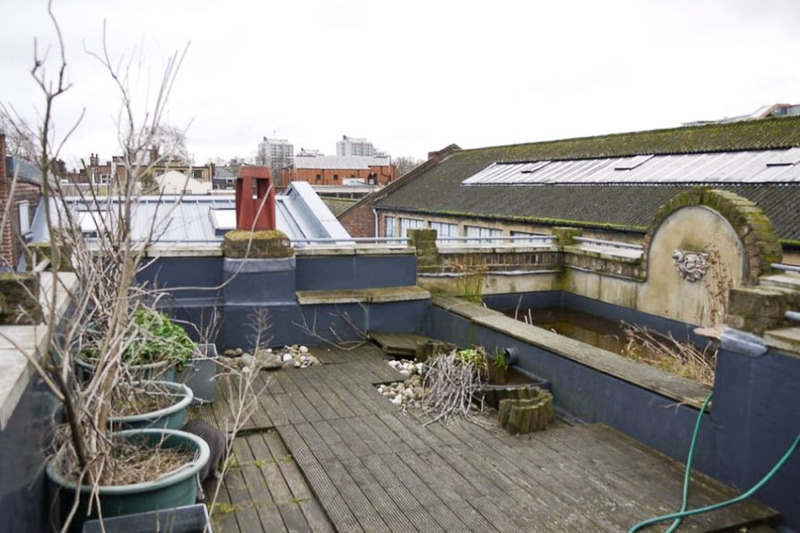 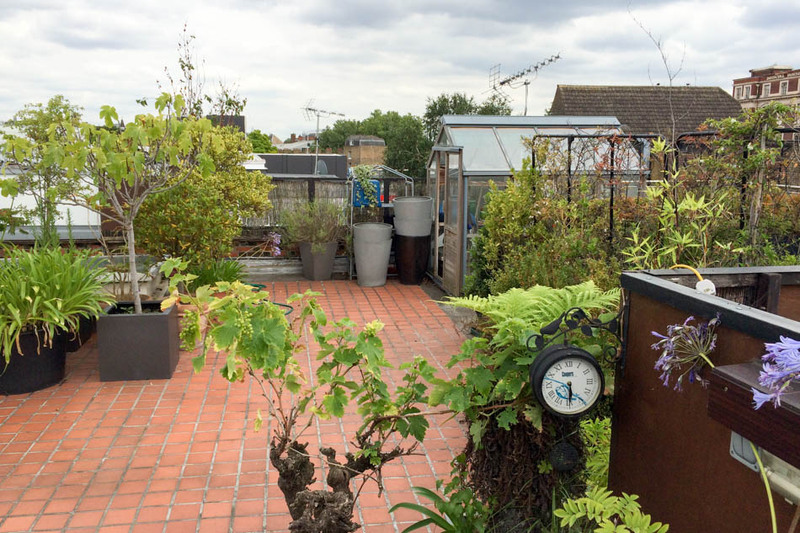 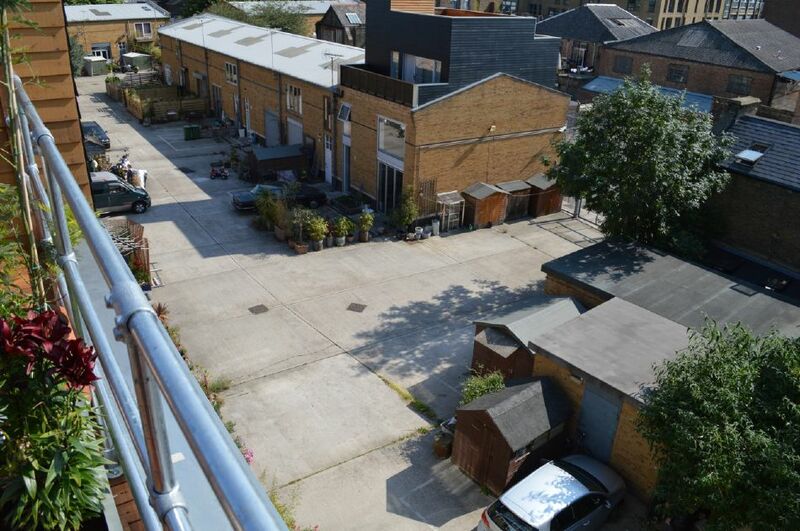 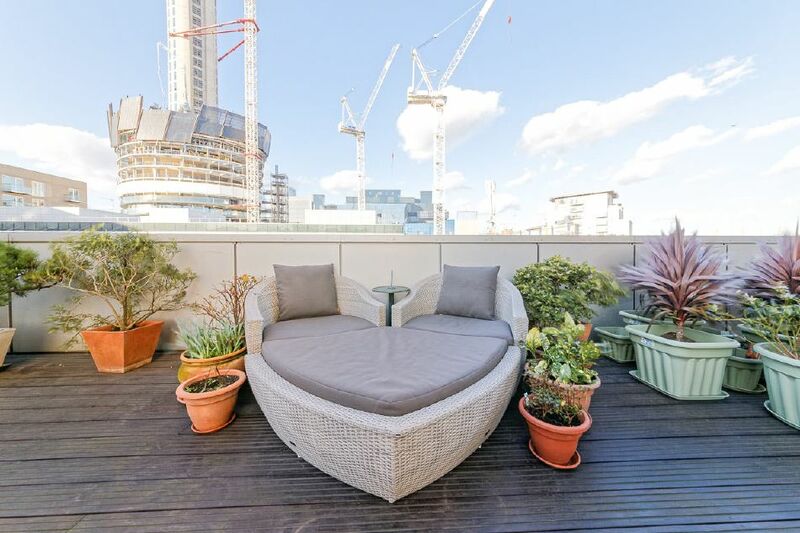 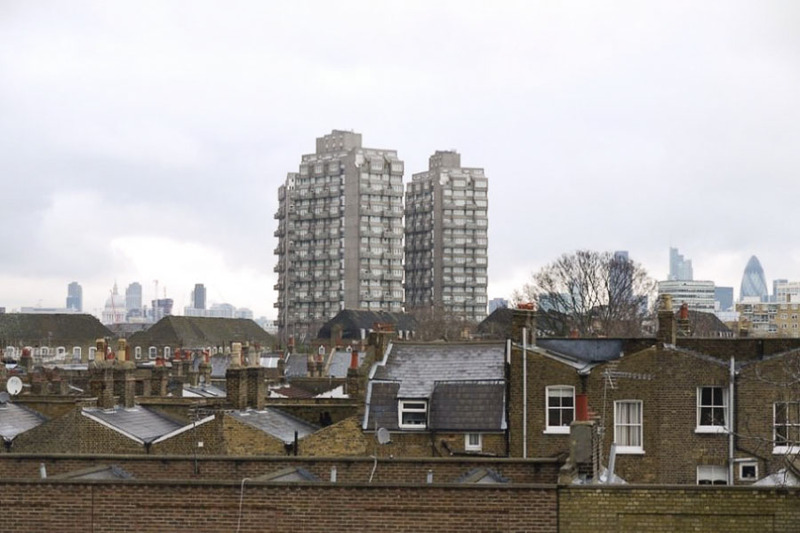 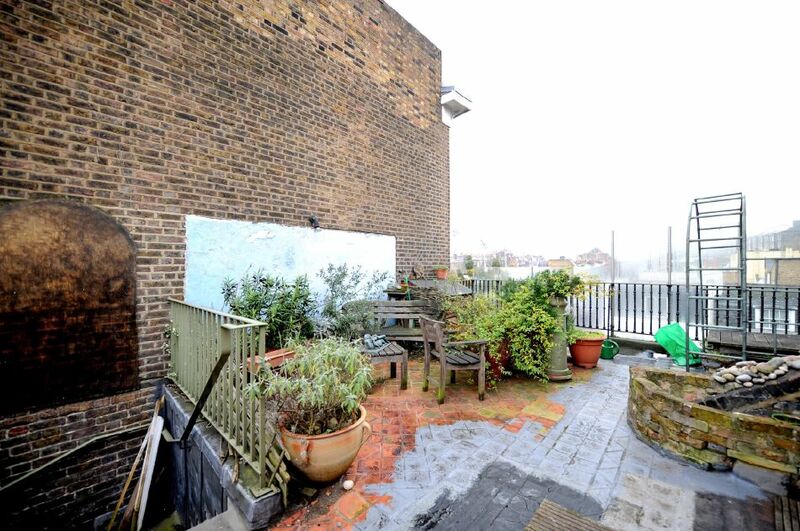 A stylish 4 floor all mezzanine apartment with a roof terrace. 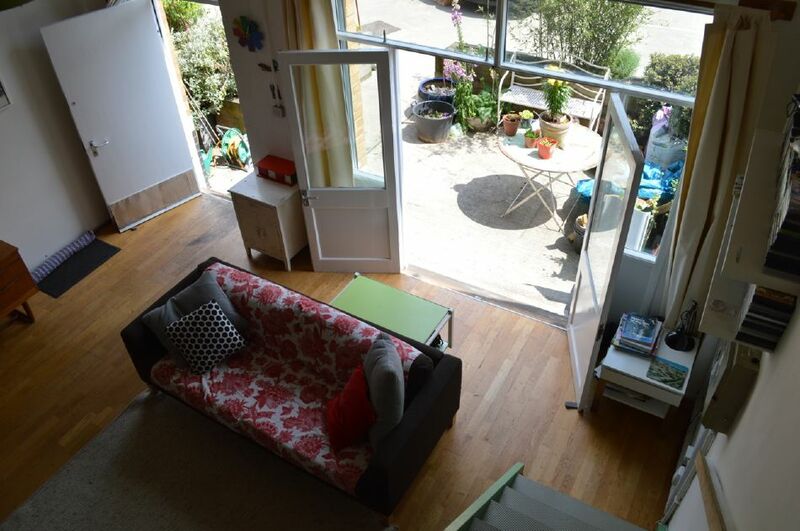 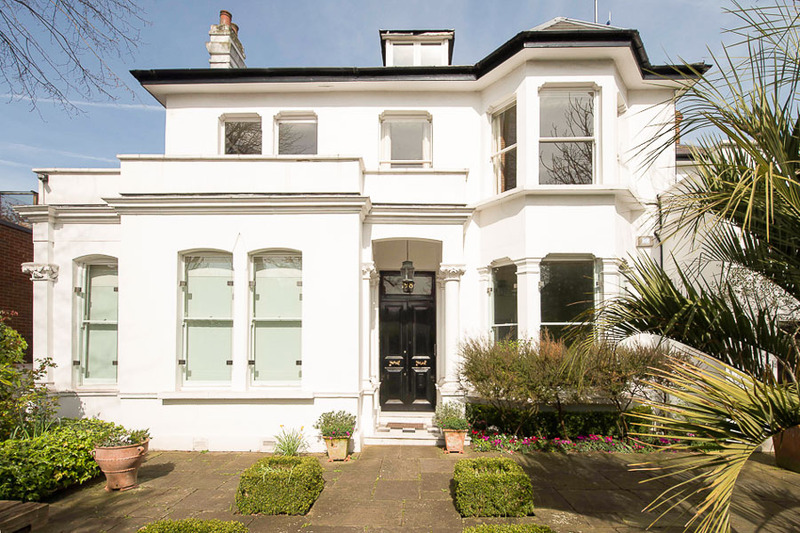 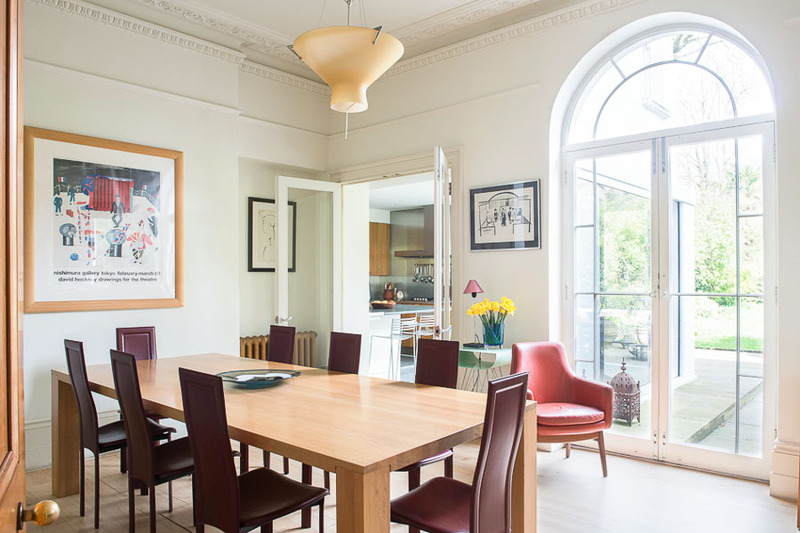 Modern terraced house built as a live/ work studio. 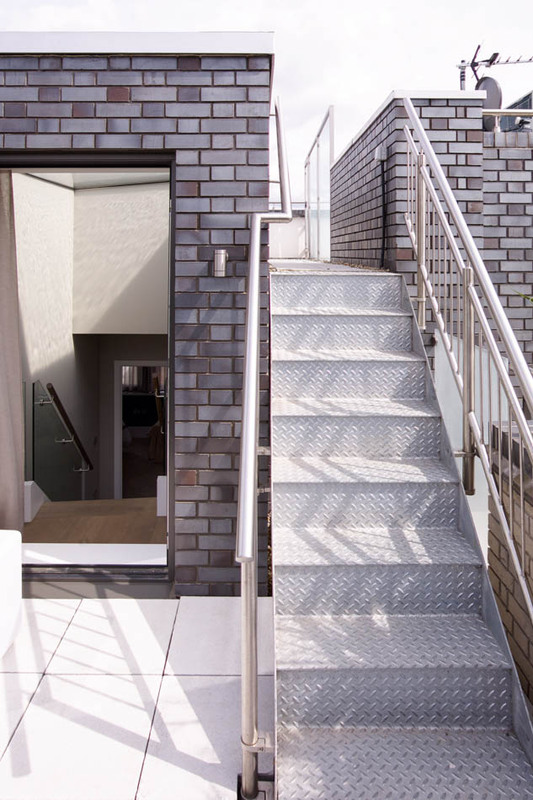 Living space is split level with quirky details.